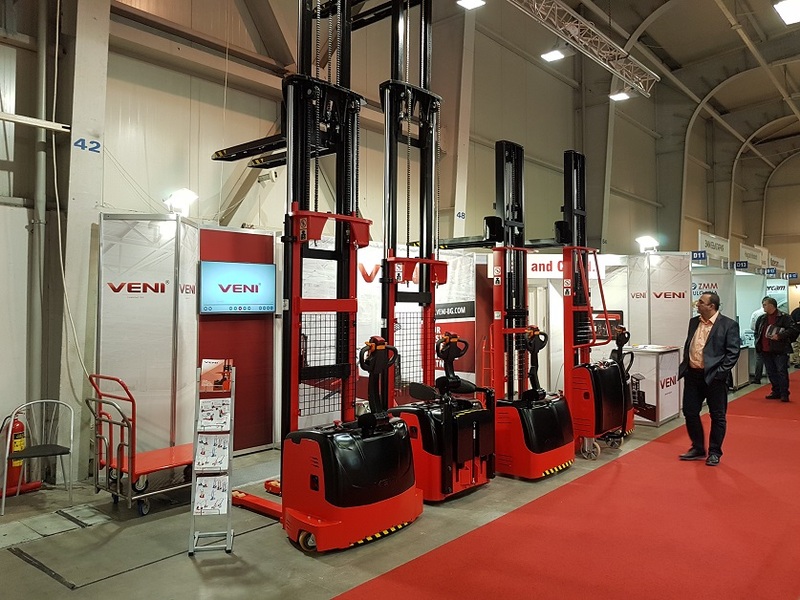 Veni and Co Ltd. kindly invites you to visit us at Stand 4A, Hall 4, during MachTech and InnoTech Expo from 15th to 18th of April, 2019 in Inter Expo Center, Sofia, Bulgaria. During the exhibition you will have the chance to meet our team of specialists who will introduce all of our latest products and non-standard machines. The registration is active until 23:59 on 14/04/2019.